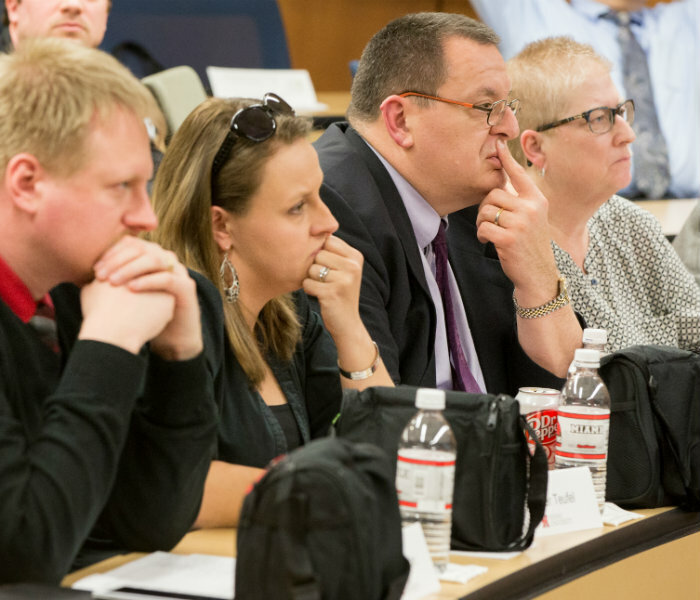 Throughout the academic year, the Graduate School sponsors special events that occur throughout the fall and spring semesters. 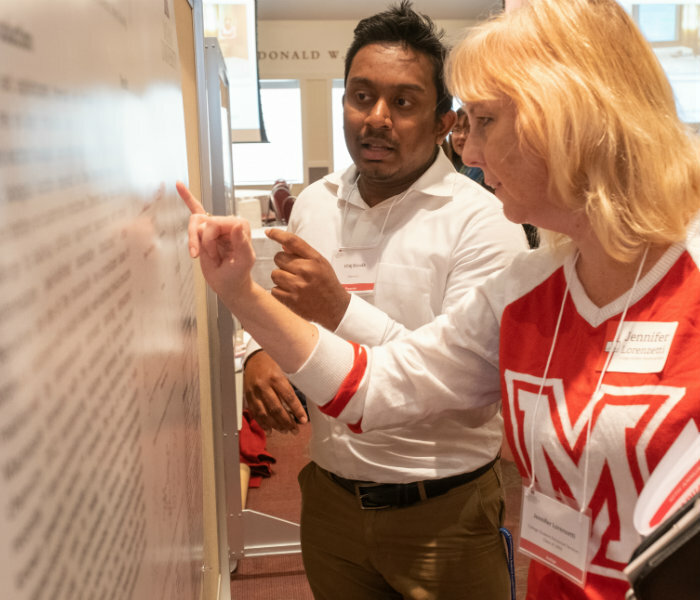 The Graduate Research Forum allows graduate students from across academic disciplines to share their scholarship in poster and oral presentations, while graduate alumni and faculty evaluate their presentations. 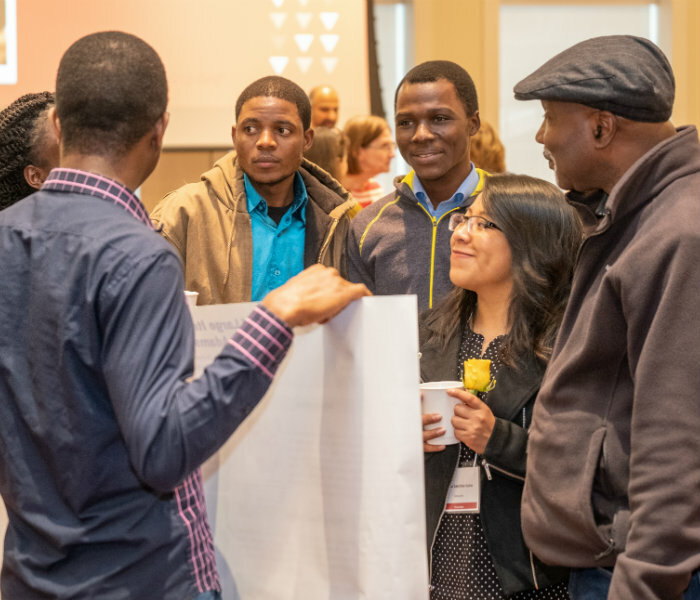 The 11th annual Graduate Research Forum will take place on November 1, 2019 in the Armstrong Student Center. The Three Minute Thesis (3MT®) is a research communication competition that develops academic, presentation, and research communication skills. The 3MT® supports the development of research students' capacity to effectively explain their research in three minutes in a language appropriate to an intelligent but non-specialist audience. 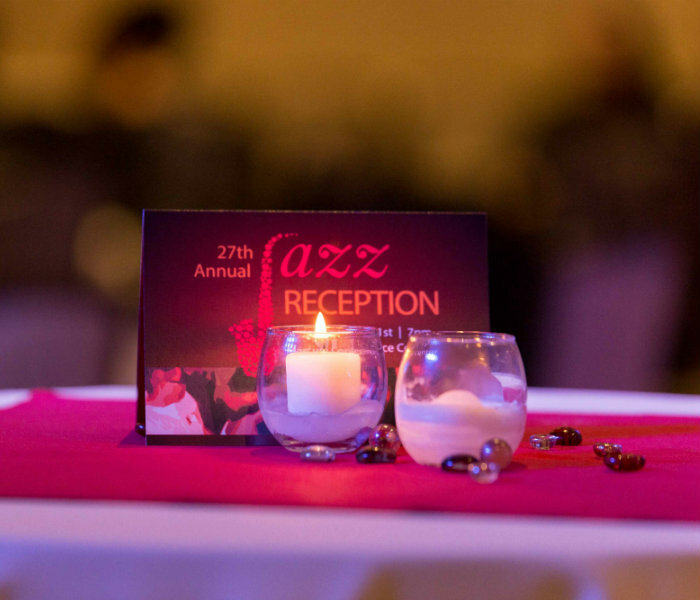 The Jazz Reception is a fall semester event sponsored by The Graduate School and the Graduate Students of Color Association. 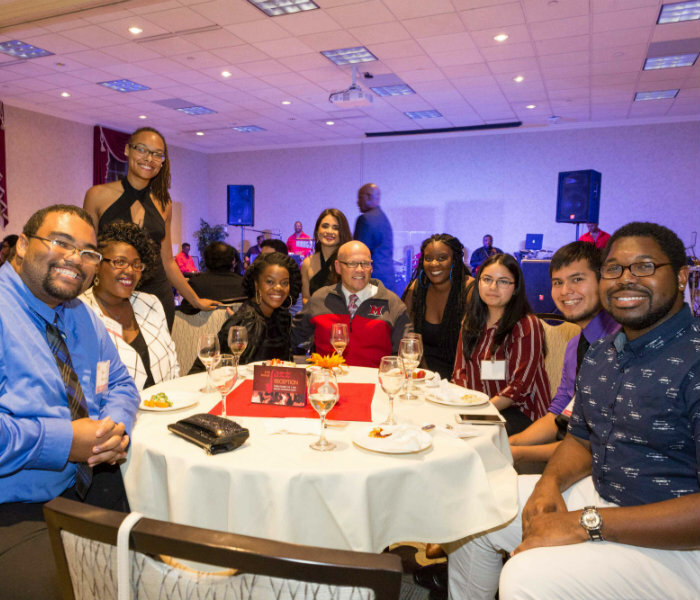 This semi-formal event encourages graduate students of color to network with faculty and staff at the start of the academic year. 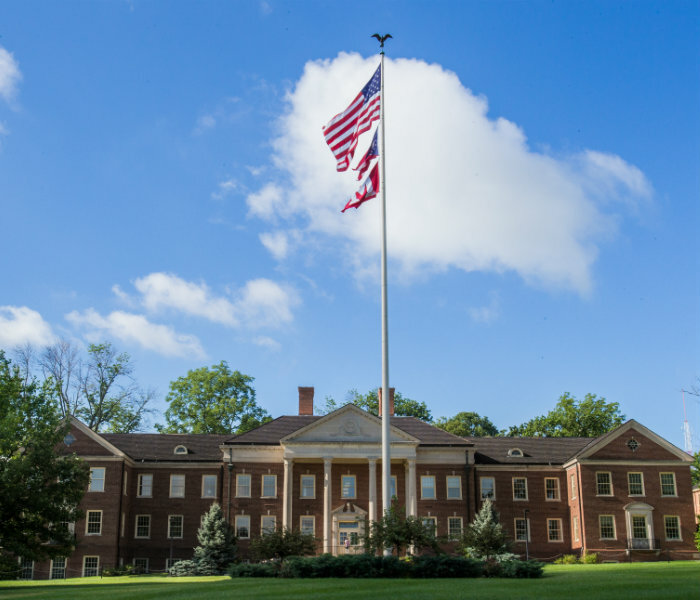 These connections increase the students’ academic success and familial community. Returning graduate students look forward to this event each year! Look for your invitation in early fall. 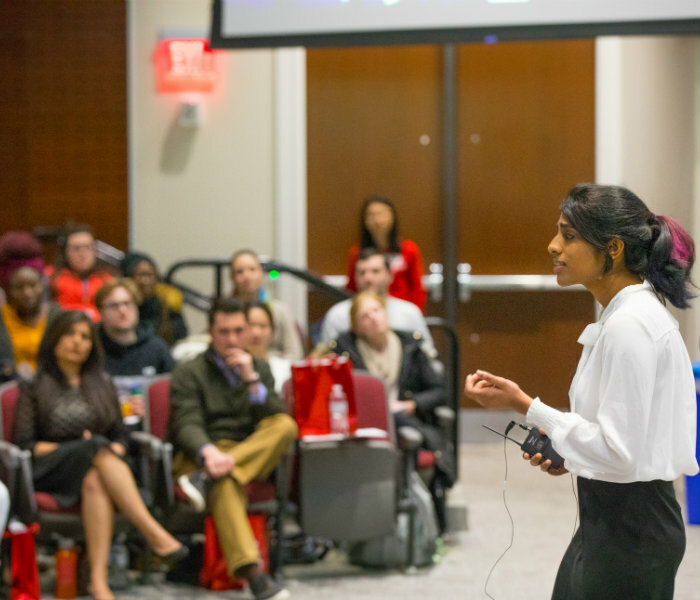 Redhawk Talks is a unique opportunity for graduate students to develop a concise and compelling TED-like talk about their research, passions, or ideas. Twenty graduate students will be selected to engage in a five-part workshop to build, refine and practice their talk. Students will have the opportunity to present their talk at a reception on March 15th, open to all Miami and Oxford community members. 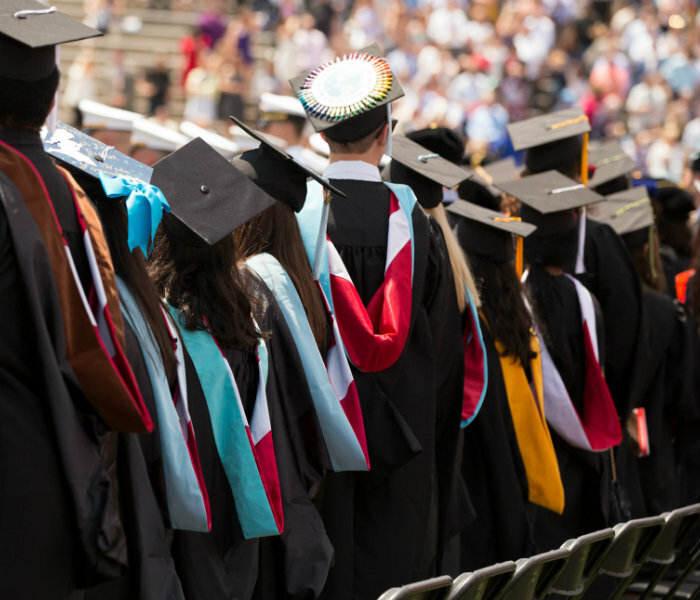 To honor students receiving the doctoral degree in August, the Graduate School holds a ceremony celebrating the successful completion of their studies. The hooding ceremony is a special occasion and students are encouraged to invite their friends and family members to the event. 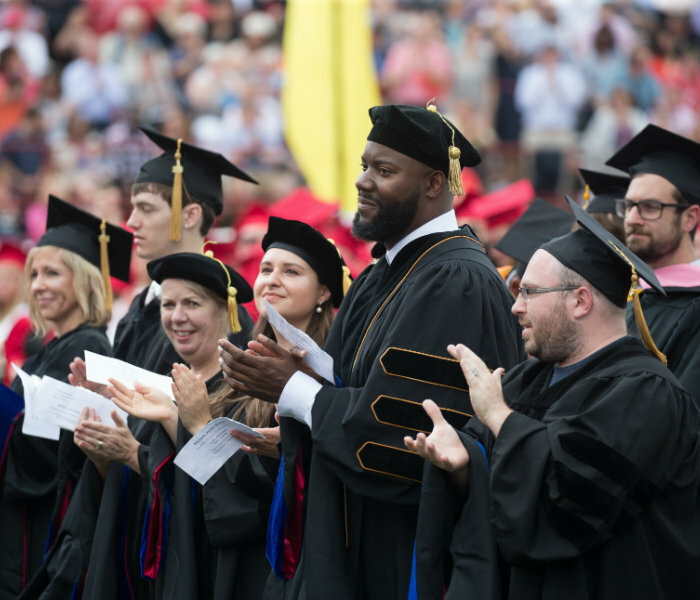 Doctoral candidates who complete their degrees in May or August are invited to participate in the Graduate School Hooding Ceremony on Friday, August 16, 2019. The deadline to apply for August graduation is July 5, 2019. Master/Specialist degree candidates may participate in the May commencement ceremony and should review the Steps to Graduation information.